(CBS/AP) LIMA, Peru - Joran van der Sloot pleaded guilty in a Peruvian court Wednesday to the murder of 21-year-old Stephany Flores. "Yes, I want to plead guilty. I wanted from the first moment to confess sincerely," he told the court. "I truly am sorry for this act. I feel very bad." After his client's statement, van der Sloot's attorney Jose Luis Jimenez argued that the defendant killed Stephany Flores as a result of "extreme psychological trauma" he suffered from the fallout of the 2005 disappearance on the Caribbean island of Aruba of Natalee Holloway. Van der Sloot, 24, was charged with killing Flores exactly five years after American student Natalee Holloway went missing in Aruba. Van der Sloot has long been the primary suspect in her disappearance. Van der Sloot was accused of killing Flores in her hotel room and robbing her of casino winnings. 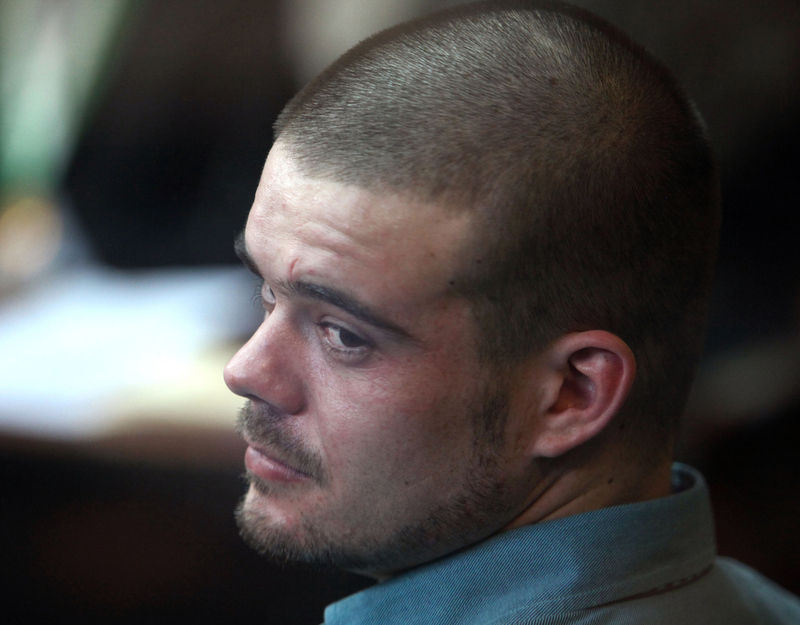 Van der Sloot could receive up to 30 years in prison at his sentencing Friday. But this may not be the end of van der Sloot's legal troubles. In June 2010, a federal grand jury in the United States indicted him on charges of wire fraud and extortion for trying to extort $250,000 from Natalee Holloway's mother. Van der Sloot allegedly told her that if she gave him the money, he would lead her to her daughter's remains. The U.S. could attempt to extradite him to face charges stateside. CNN also reports that van der Sloot allegedly received $25,000 from Holloway's mother and used that money to travel to Peru, where he met Flores.